Jack is the Program Manager for the One Water Solutions Institute. 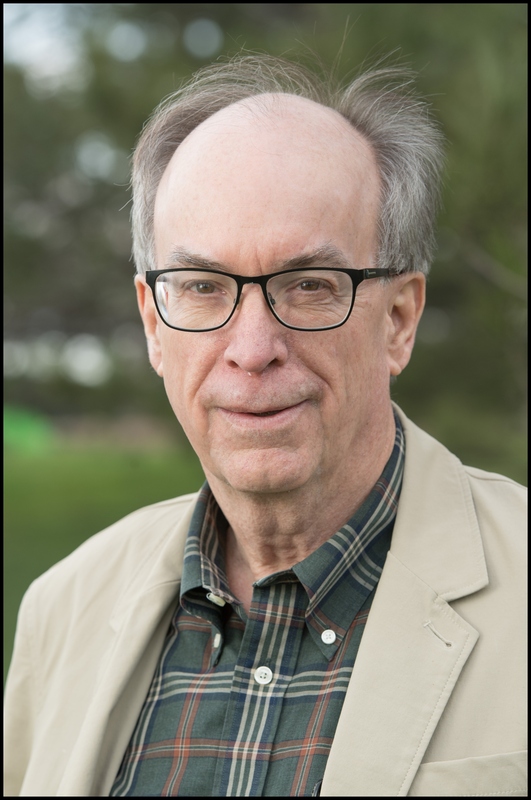 He is also a Senior Research Associate with the Colorado State University Department of Civil and Environmental Engineering. He worked at several locations for USDA-NRCS as a state and regional plant materials specialist, regional ecological sciences staff leader, national IT project manager and center director, and chief information officer managing the agency business information system portfolio. He currently is engaged with OMS/CSIP model and data service requirements and design for several resource conservation projects, including support to the NRCS Conservation Delivery Streamlining Initiative.